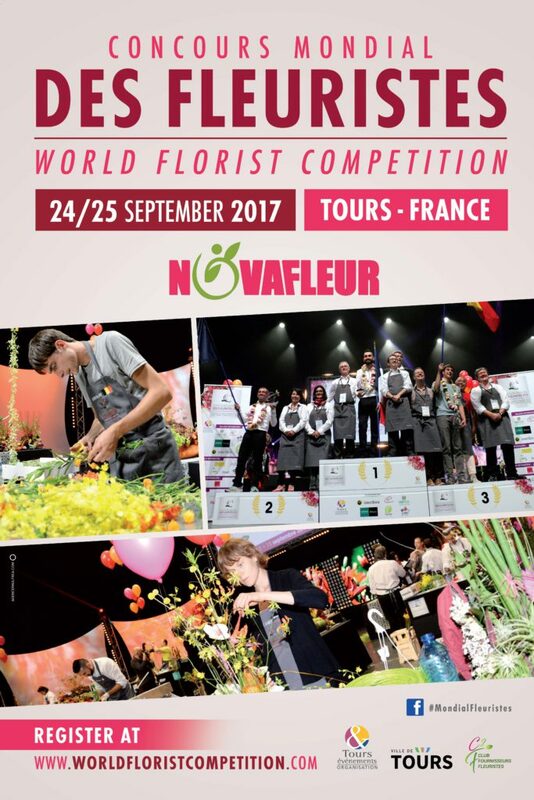 The Florists global competition is coming again in the Center of the International Congress VINCI, right in the center of TOURS, from Sunday 24th to Monday 25th of September 2017.
of the Florists Global Competition. 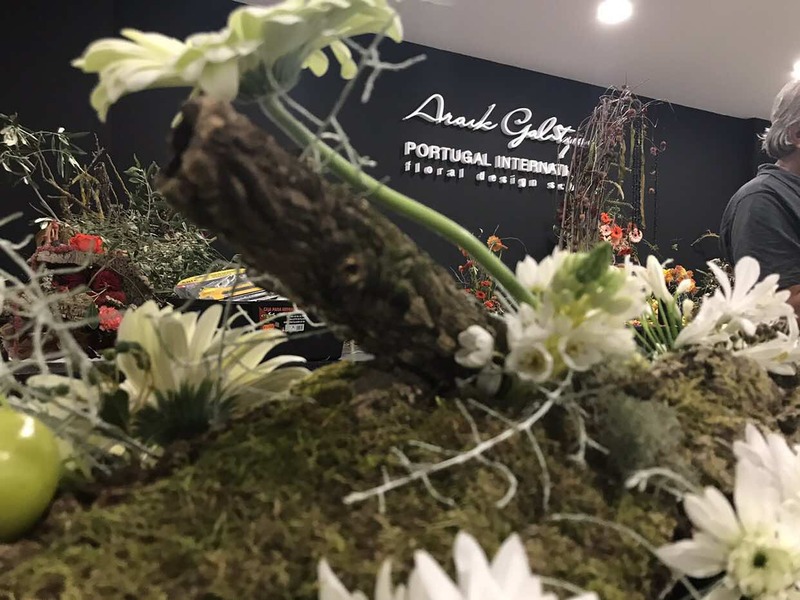 candidates to compete and win the title of the Best Florist of the World. 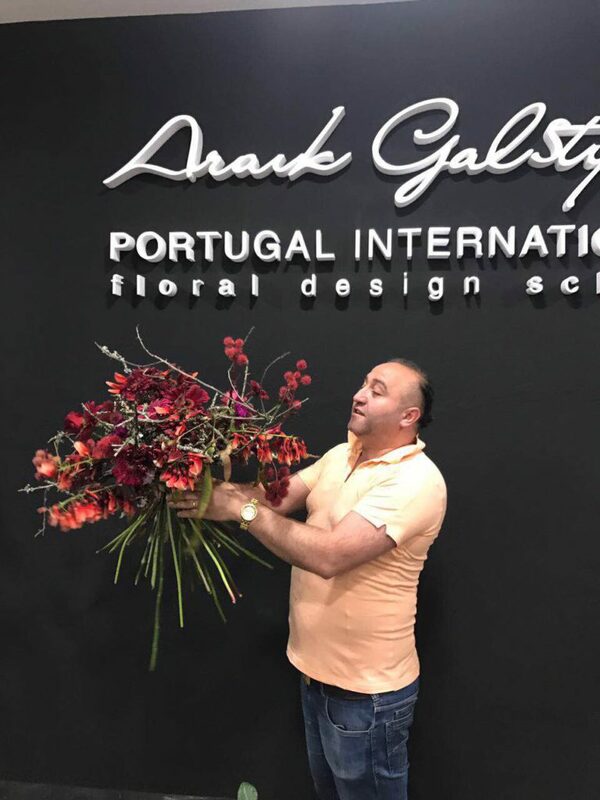 World Champion of the 2017’s Florists. 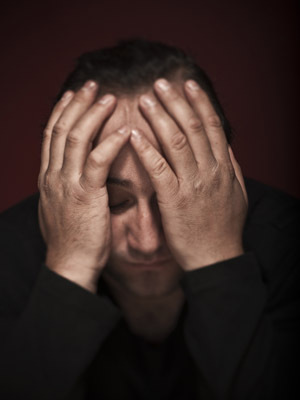 The announcement of the results will be held on Monday, September 25, 2017 at 5:00 pm. 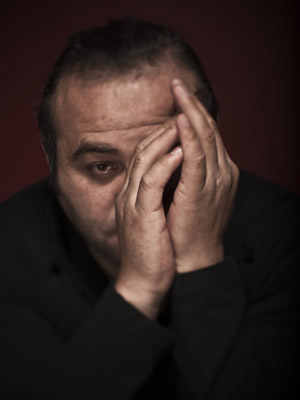 selection by the Organization Section). 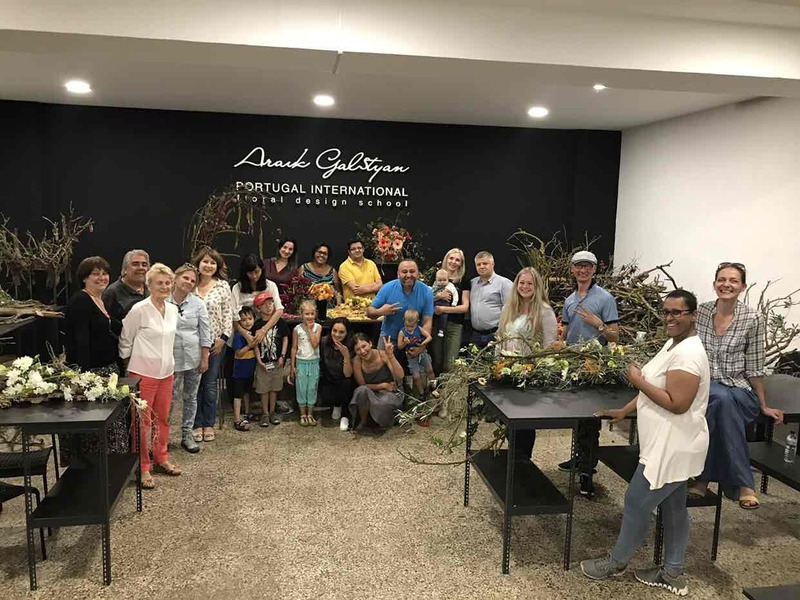 The competition of the Best Florist, created on 2015 by Tours événements in association with 2 experts, Mikaël Besnardeau and Jacques Castagné, Best Workers in France, have allowed 8 international candidates to compete and win the title of the Best Florist of the World. 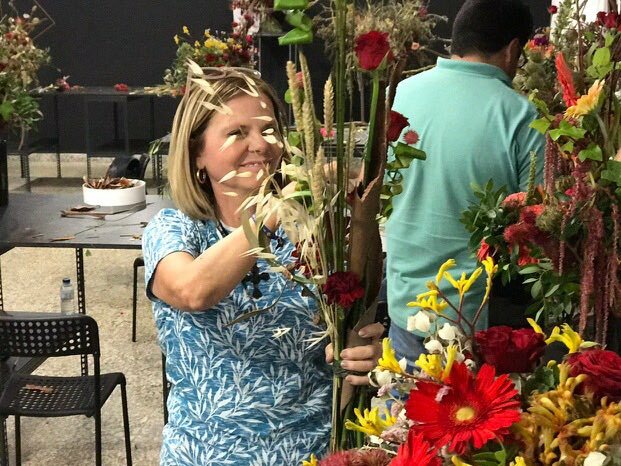 One of the most interesting and important aspects of the florist-designer’s work can be called participation in public shows and shows. 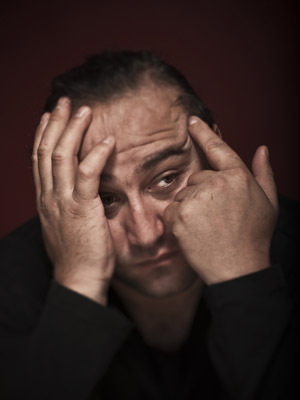 And the best training has always been and will be practical classes. 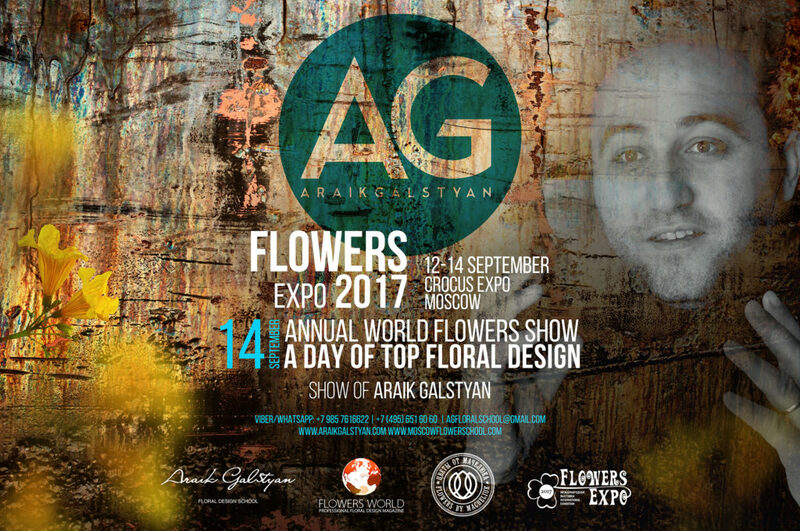 In September, students of ARAIK GALSTYAN MOSCOW INTERNATIONAL FLORAL DESIGN SCHOOL and everyone will have a unique opportunity to take part in the preparation of a special event — the most spectacular floristic event in Russia — ANNUAL WORLD FLOWERS SHOW A DAY OF TOP FLORAL DESIGN. 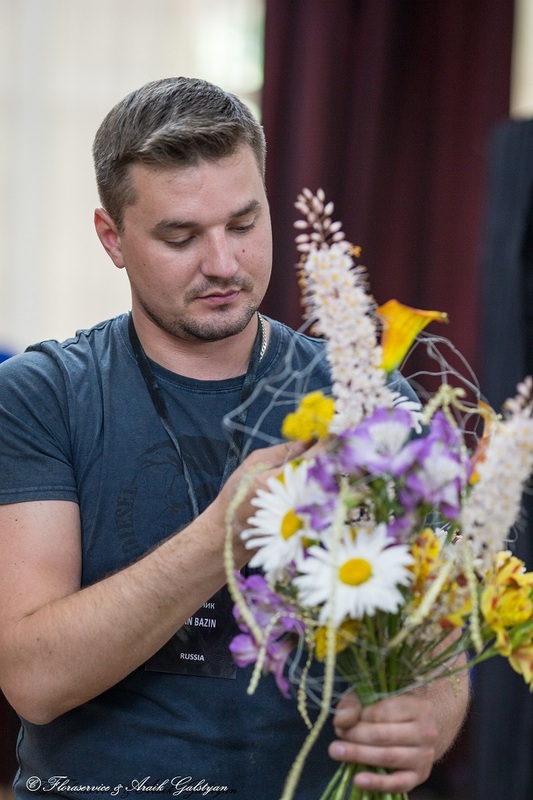 The show traditionally takes place on the closing day of the most colorful Russian exhibition «FlowersExpo» in the International Exhibition Center «CROCUS EXPO» and attracts a large audience of experts and connoisseurs of floral design. 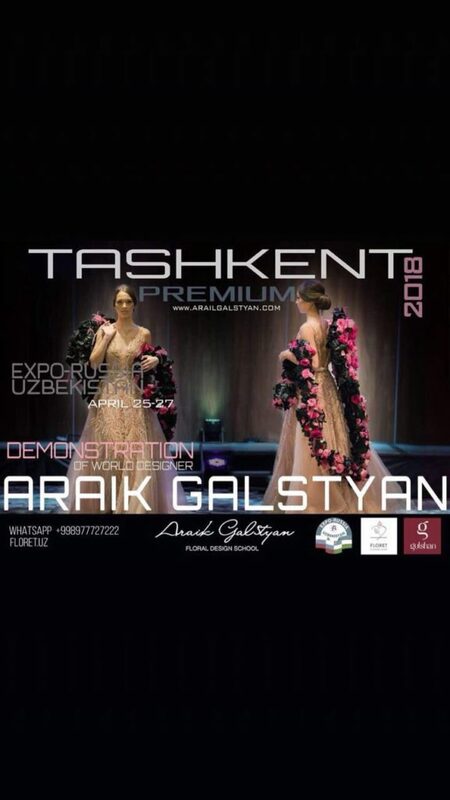 You can take part in this unique event. 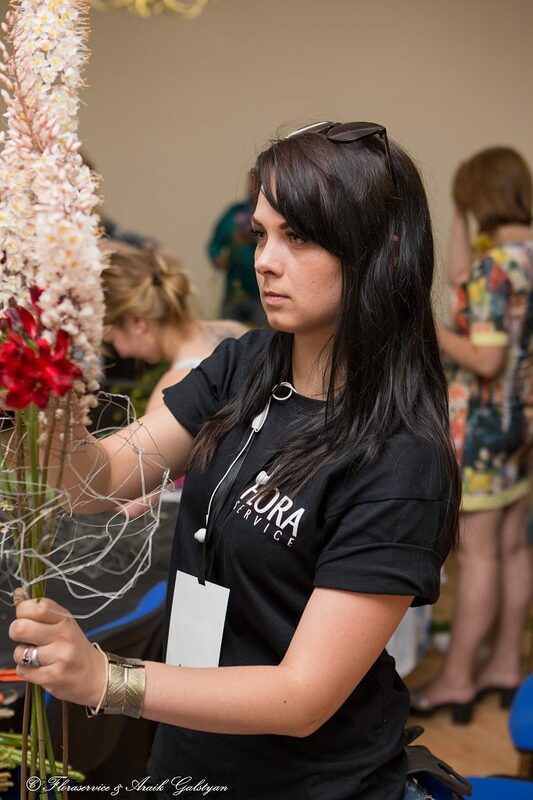 Do not miss your chance to plunge into the world of beauty, aesthetics and high floristics. 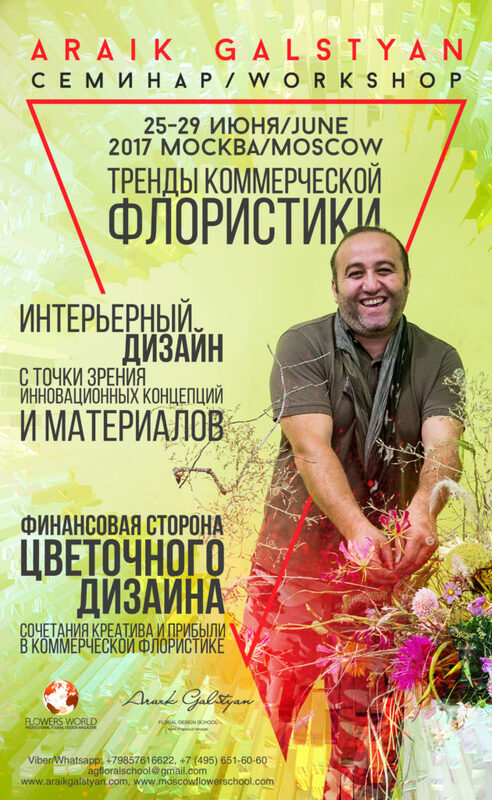 Price is — 21.000 rub. every month from 1-11, 15-25 . 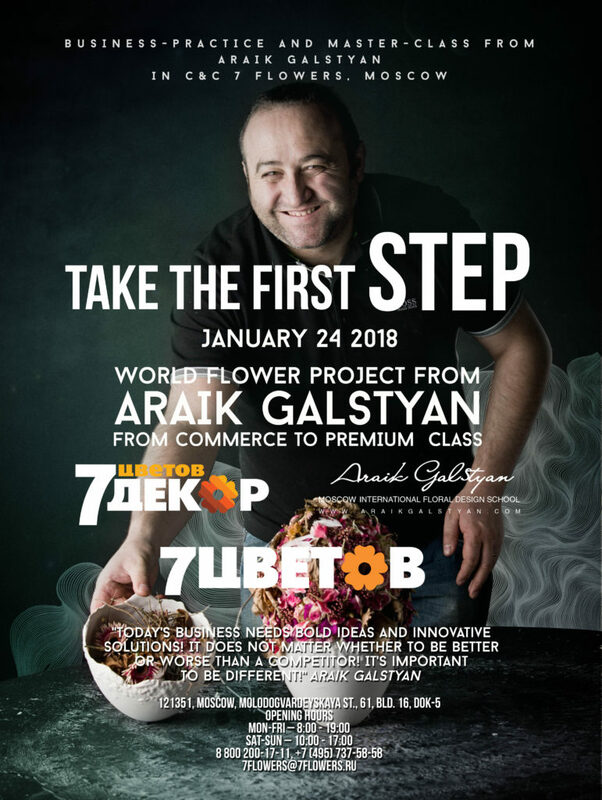 We invite for the evening 6 days course for workers and begginers to Araik Galstyan Moscow International Floral Design School. 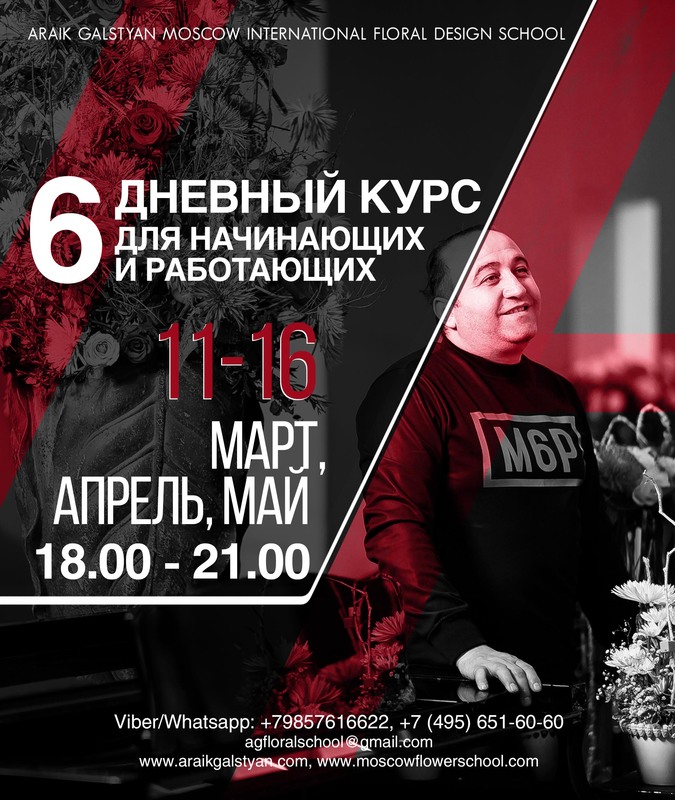 Dates: every month from 11-16 of July. 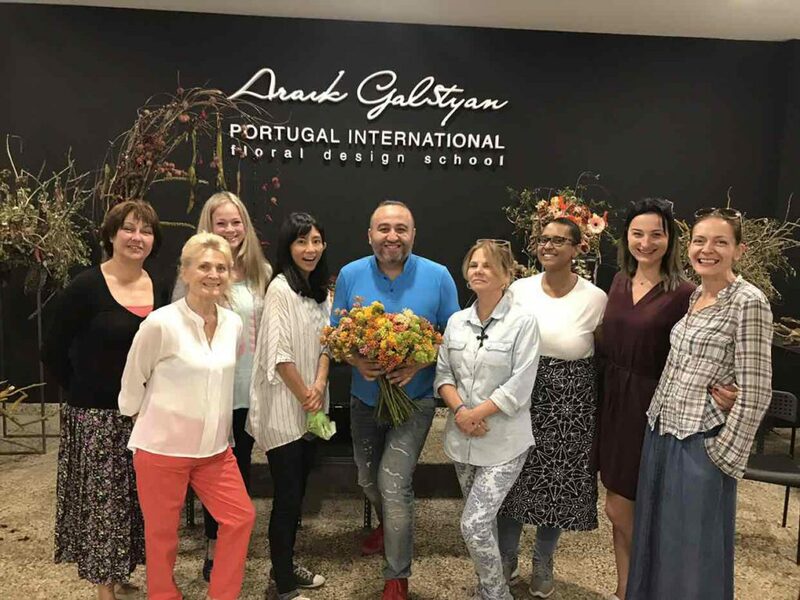 In Lisbon in ARAIK GALSTYAN PORTUGAL INTERNATIONAL FLORAL DESIGN SCHOOL another 10-day seminar for masters of floristics and teachers of floristic schools is taking place. 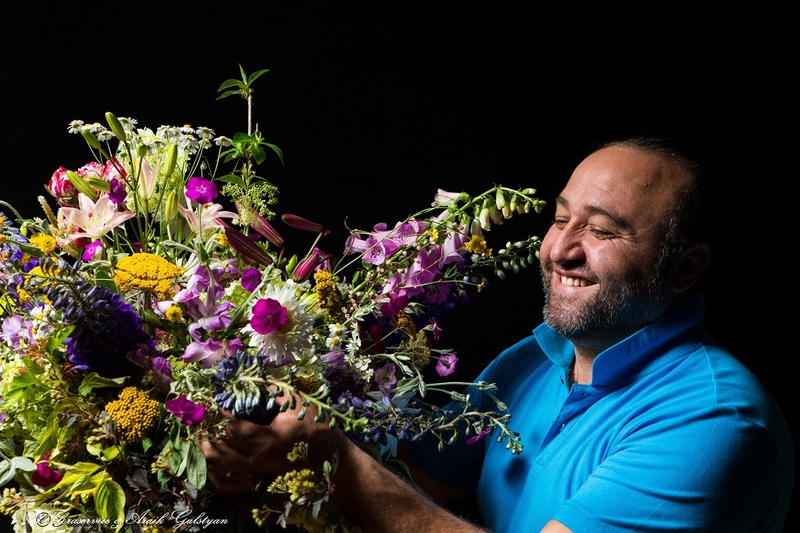 Classes are held by the world-famous florist-designer Araik Galstyan. 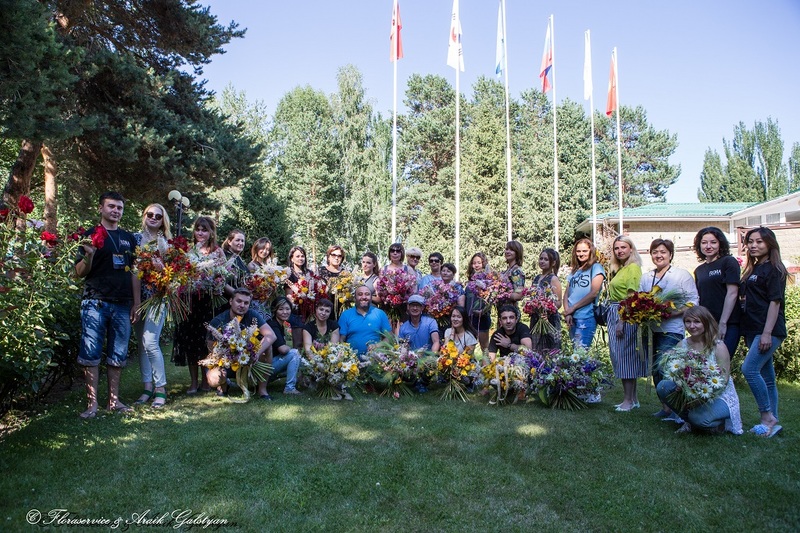 Students from all over the world gathered to learn all the subtleties of learning floristry. 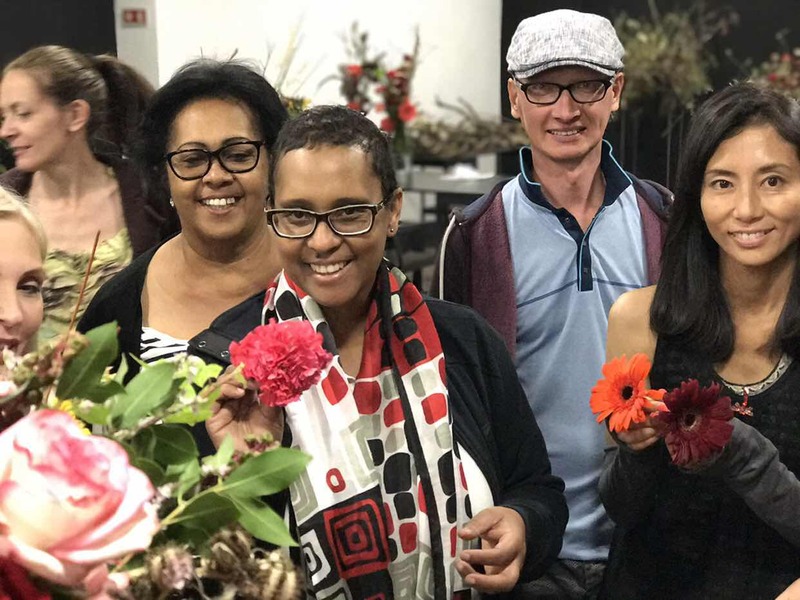 Such an international team was not yet assembled in one school course: Mozambique, Kyrgyzstan, Japan, Bulgaria, Belarus, Portugal, Brazil, Ukraine, Russia — after the course these countries will be able to brag of highly qualified teachers of floristic art. ARAIK GALSTYAN PORTUGAL INTERNATIONAL FLORAL DESIGN SCHOOL would like to thank all the participants, as well as «Florineve portugal», for the beautiful and high-quality flowers. 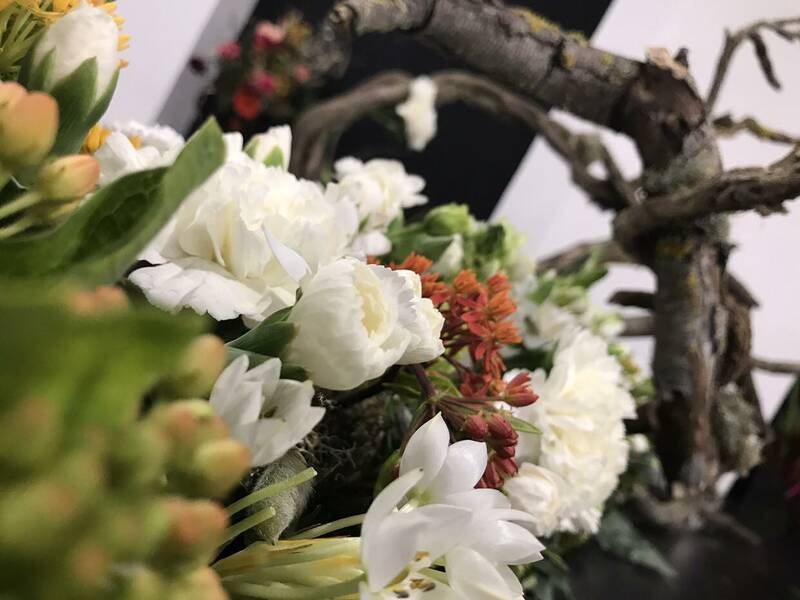 How to combine the financial and creative components of floral design? 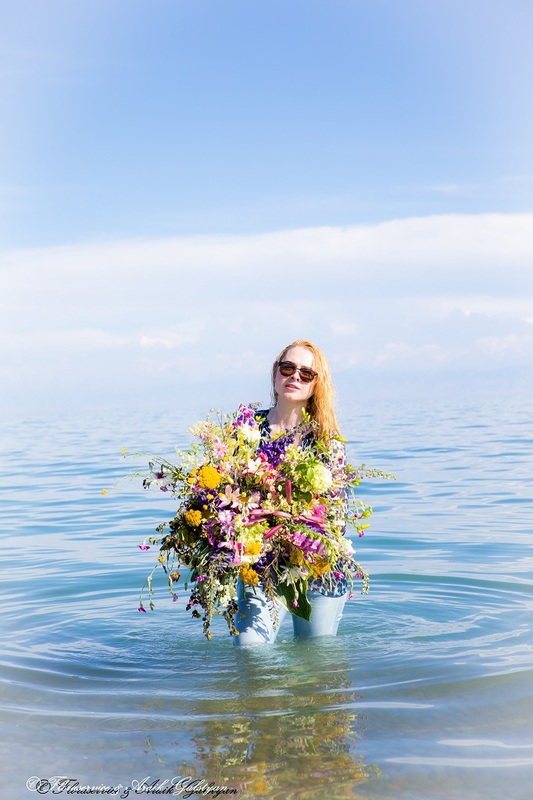 How to succeed and make a profit? 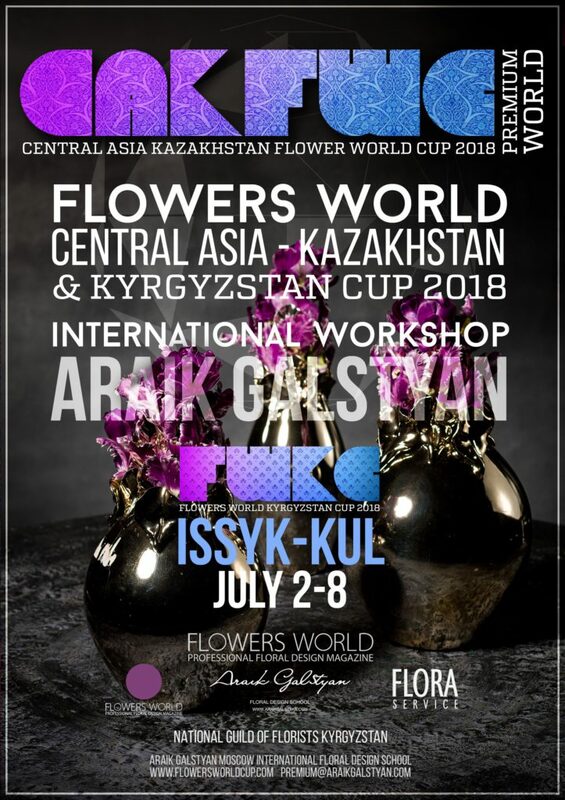 These secrets will reveal a unique seminar from the world-famous florist-designer Araika Galstyan, which will be held from June 25 to 29 in ARAIK GALSTYAN MOSCOW INTERNATIONAL FLORAL DESIGN SCHOOL. 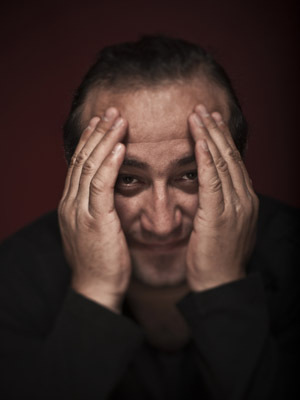 Innovative concepts and materials, a combination of creativity and commercial success. 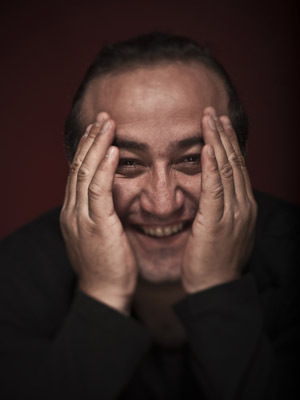 A charge of creative energy and communication with like-minded people.